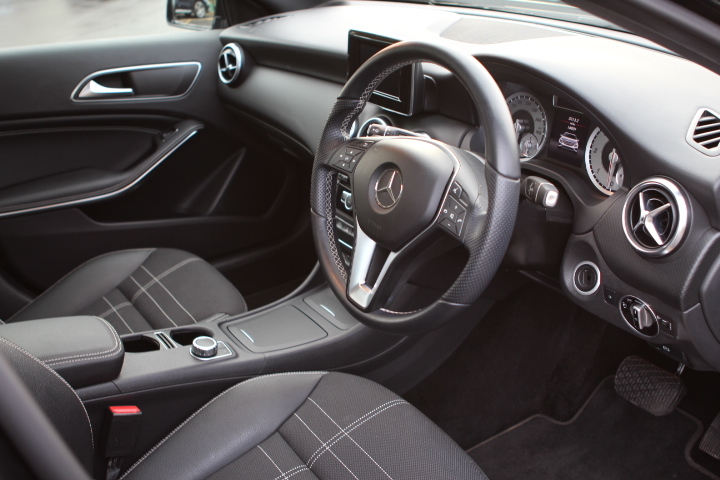 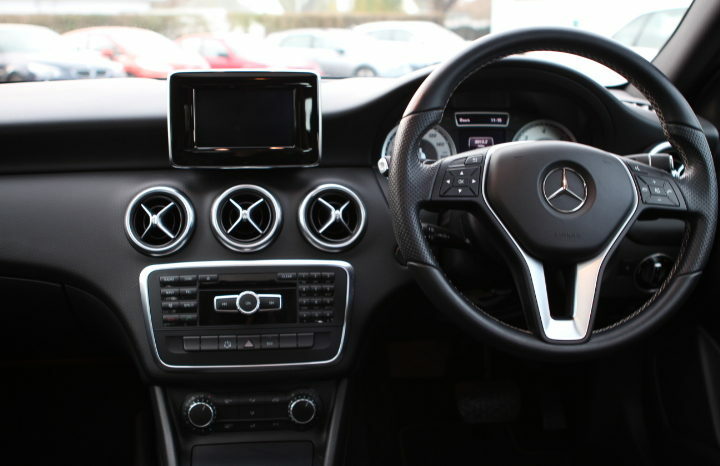 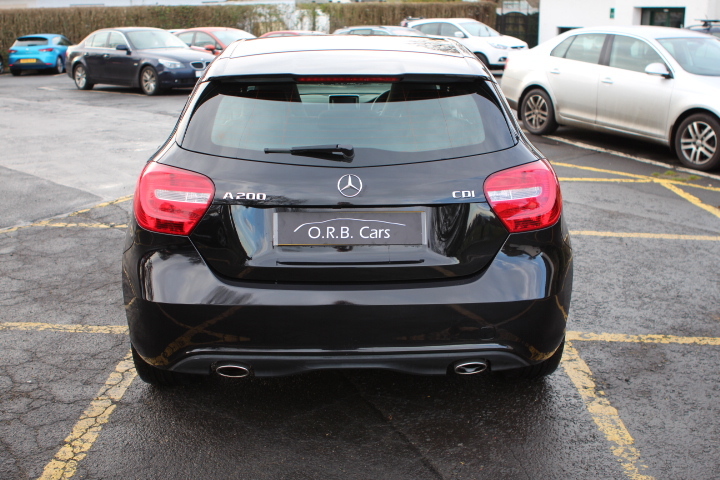 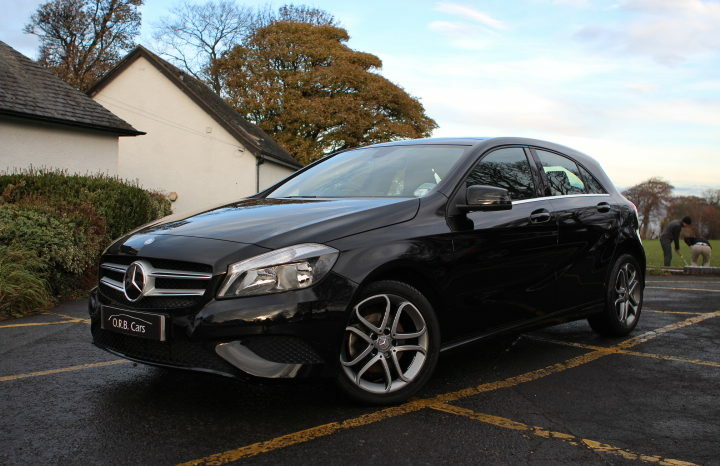 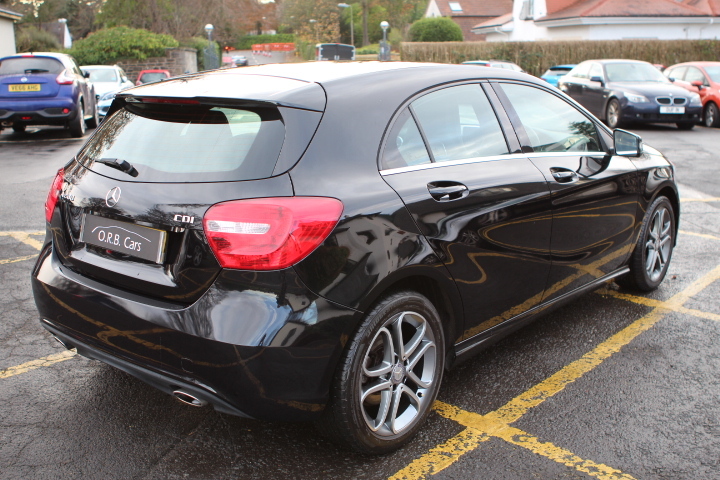 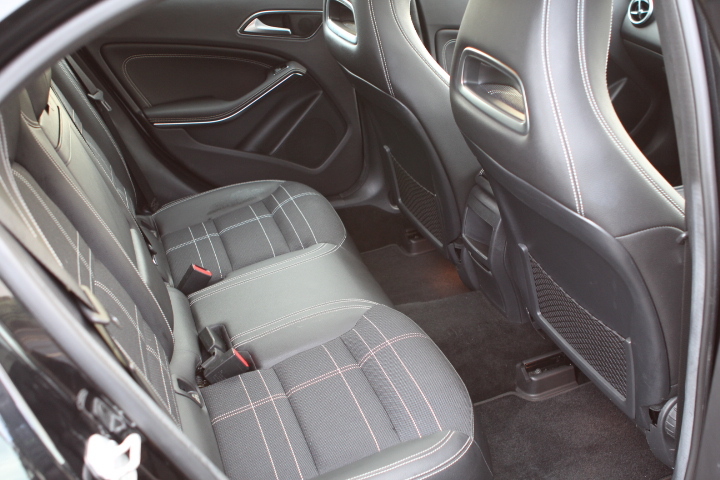 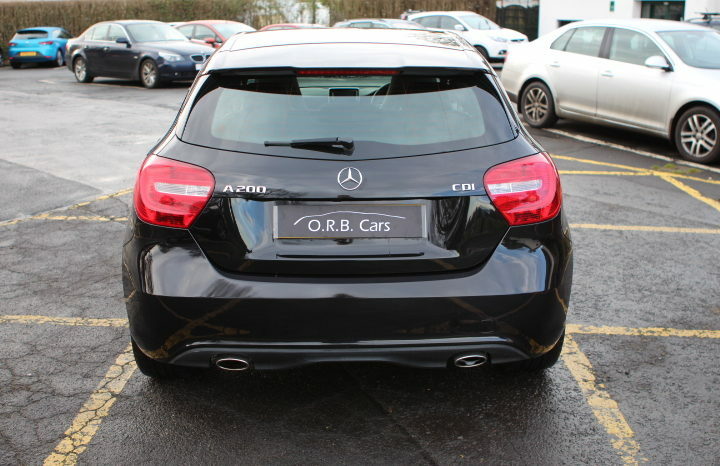 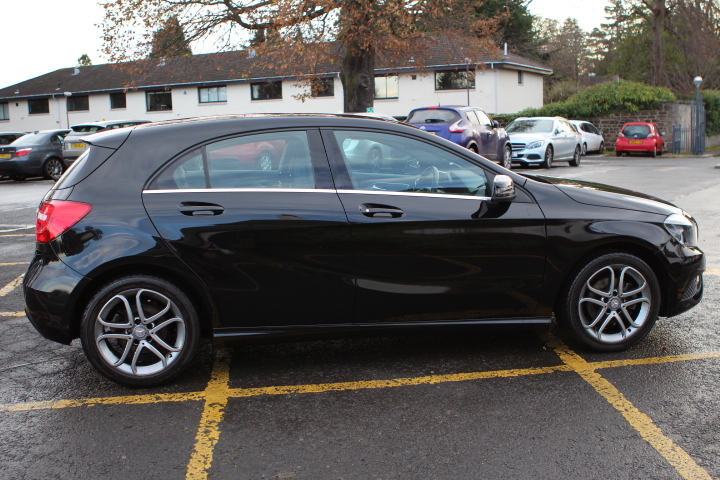 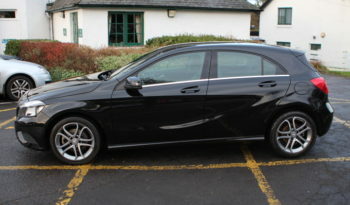 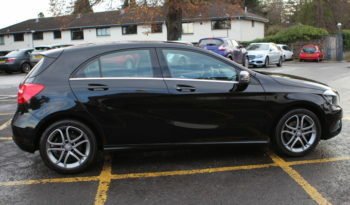 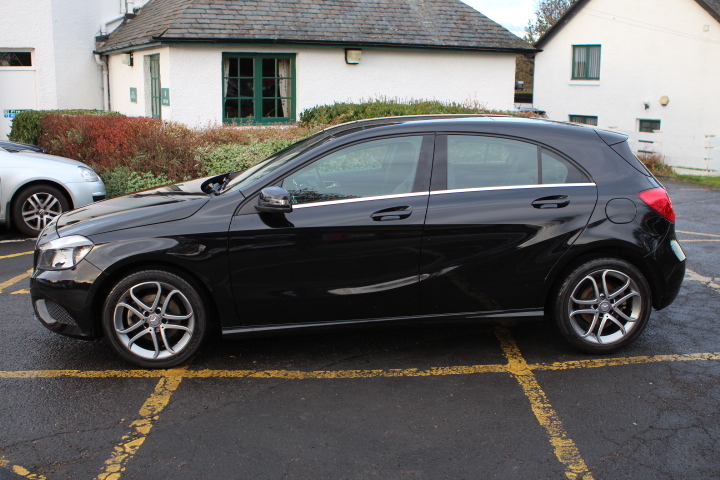 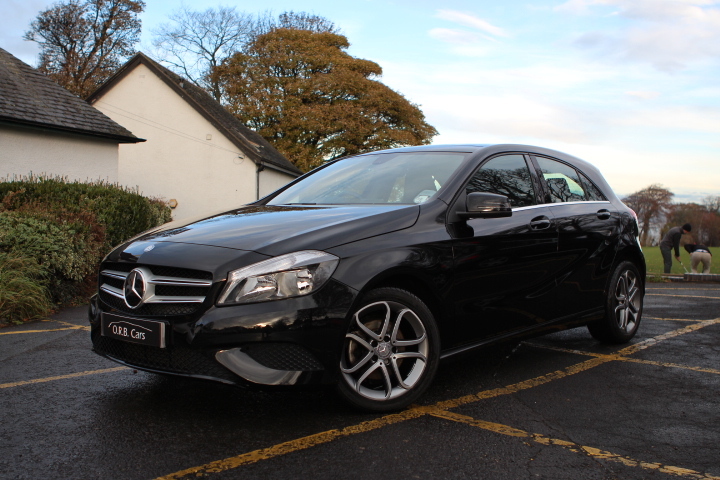 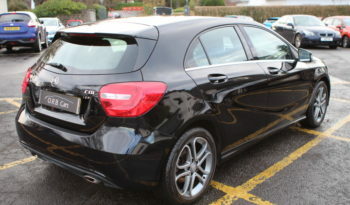 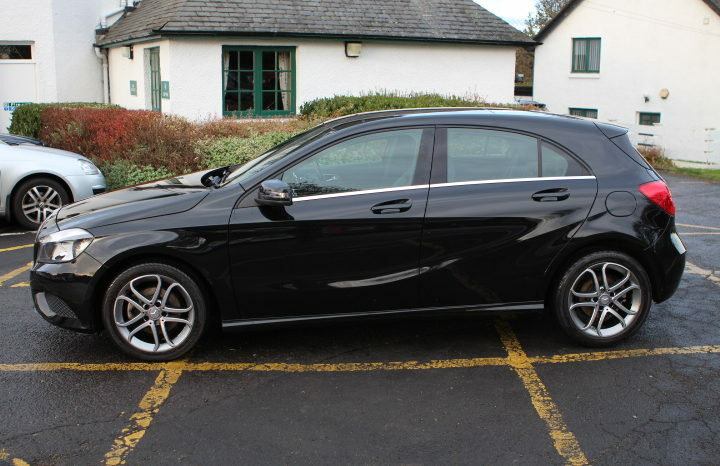 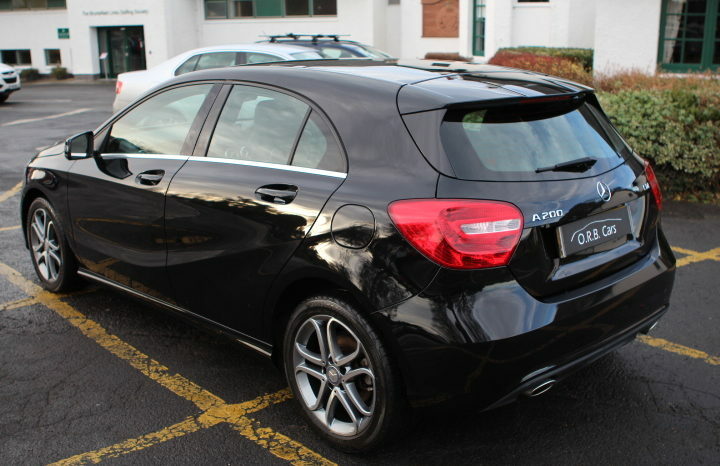 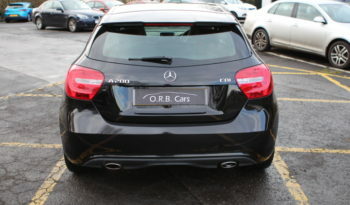 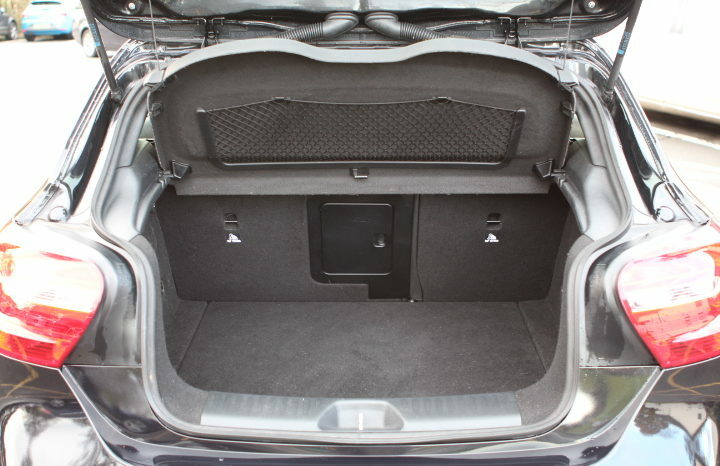 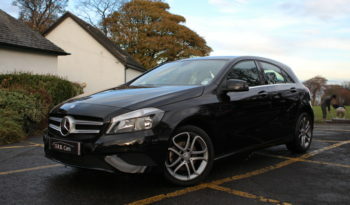 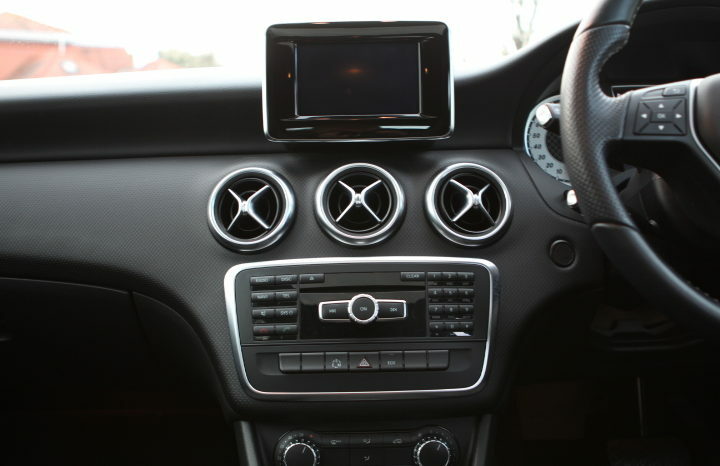 O.R.B Cars is delighted to offer this Mercedes-Benz A Class 1.8 A200 CDI Sport 7G-DCT 5dr. 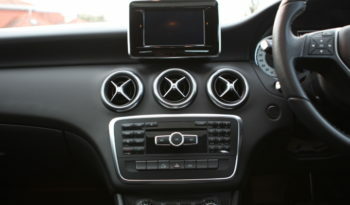 This car comes with full main dealer service history. 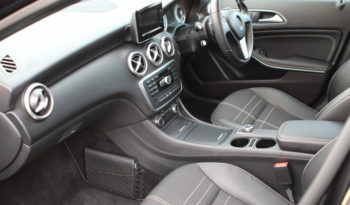 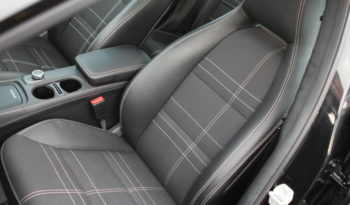 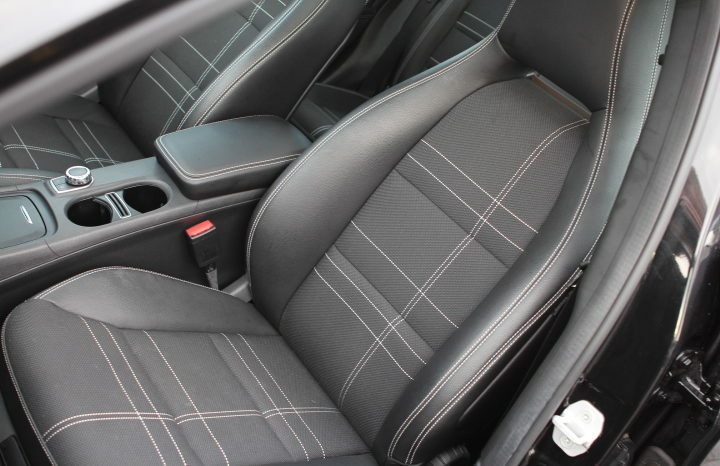 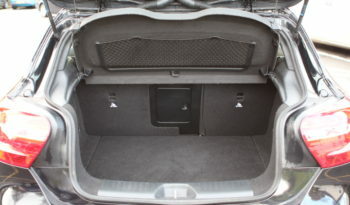 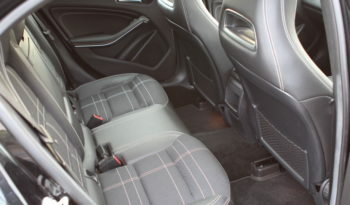 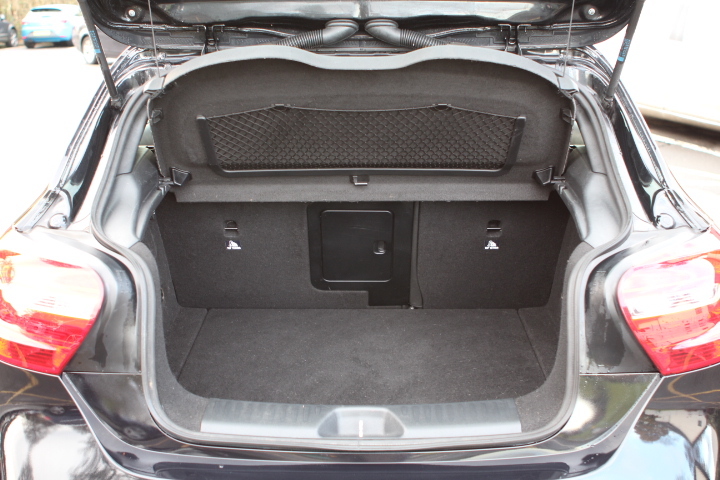 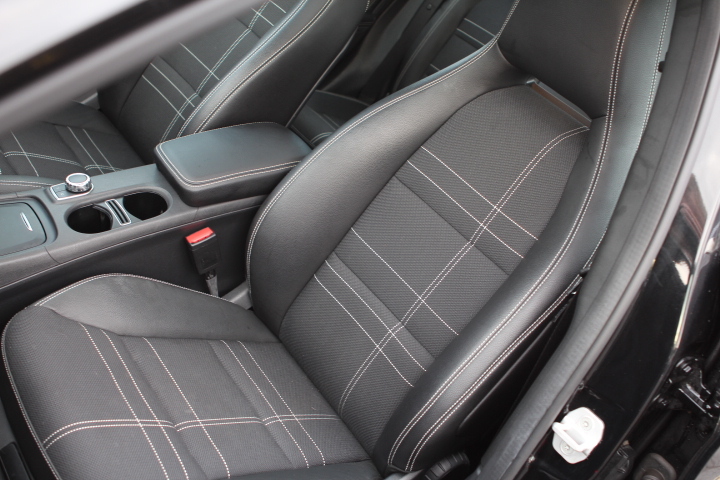 The car is in exceptional condition with only one previous owner and only 16,800 miles! 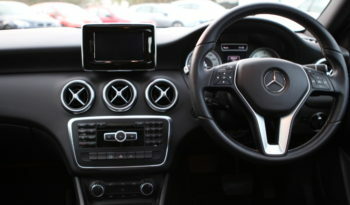 It drives amazingly smooth and the cockpit couldn’t be more comfortable and inviting. 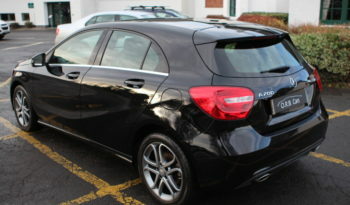 Call today for more info or to book a test drive!